After signing up for Bunz you should receive a confirmation email that contains a link. All you need to do is action the link to verify your email. If you didn't receive the email make sure to check your spam folder. If you still can't find it you can request another one via the platform you are using via the 'Resend confirmation email' button.  If you are still having trouble verifying your email simply send an email to hello@bunz.com from the email you used to signup for Bunz.